Get your job done without compromising the fit with our Classic Drawstring Tunic Scrub Pant. 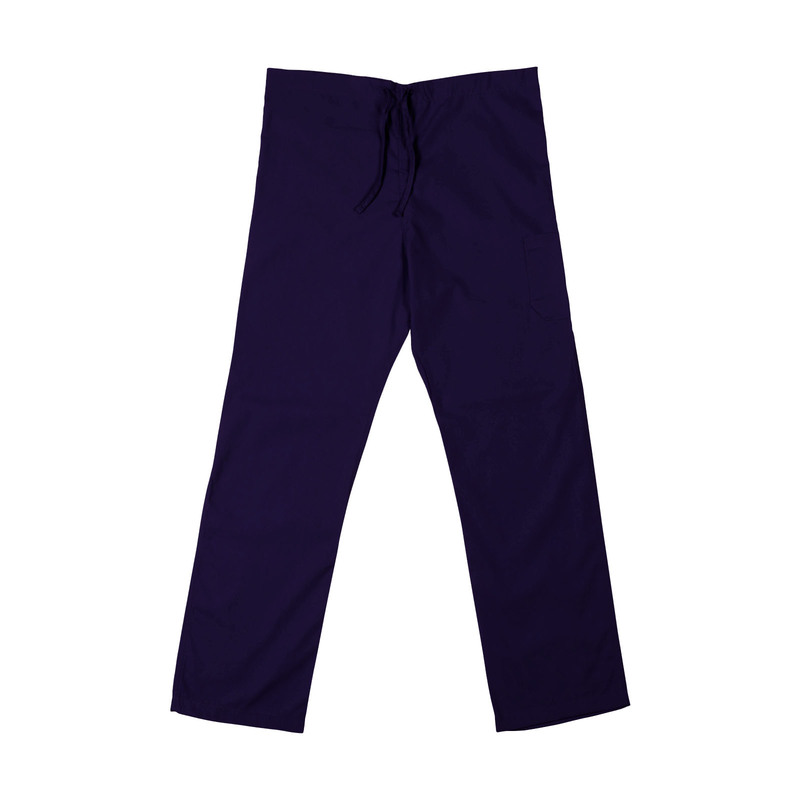 Made with soil release and wrinkle resist fabric, this scrub pant has comfort and durability in mind. Available in different color options, complete the look with the matching scrub top, ST61U.